Hi everyone!Welcome in my new post. In this post I will show some prom dresses for this year.Every girls has one same problem before prom, which dress is to wear. 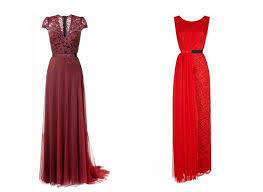 ?I found some beautiful dresses that can be wear for the prom. I hope you like it dresses, and I hope I helped you with the choice. To the next post bye. predivne haljine, pratim te s gfcom. Beautiful picks, the last two are my favourite! The combination of pale rose and black are my favorite ones! Great choices! I'm loving all these! Such a pretty colors & designs! First row, red one omg so beautiful! These are all so pretty! I would go for a above the knees dress. Thanks for yourr comment on my blog, I started follow you, now it's your turn! i follow you (158) and i am waiting you on my blog! 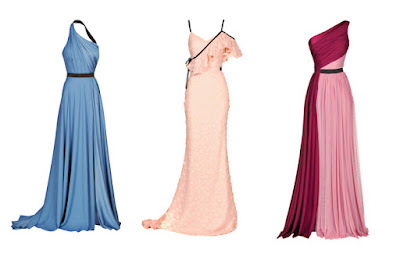 Wow look at these dresses!! I love the red ones. 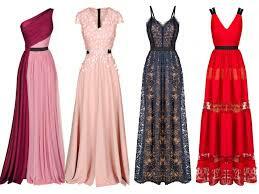 I love all dresses :) Nice selection.